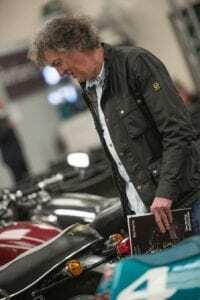 TV stars James May and Richard Hammond will be selling motorcycles from their personal collections through Bonhams at the 35th Carole Nash International Classic MotorCycle Show at Stafford on April 25-26. While their future as presenters of BBC’s Top Gear may be uncertain, the duo’s motorcycles are sure to attract a lot of attention. Among the eight machines being offered by May are a 2010 Yamaha SR400 ‘Grievous Angel’ by Deus Ex Machina, valued at between £8000 and £12,000, and a 1974 Yamaha 49cc FS1-E, which is expected to fetch between £2000 and £2400. Hammond, who’s selling four machines, is hoping for between £14,500 and £18,500 for his 2010 Norton Commando 961SE and £2500-£3500 for his 1975 FS1-E.
Ben Walker, Bonhams international head of motorcycles, said: “Jokes aside, James and Richard are offering for sale some great motorcycles from their collections, including examples of Yamaha, Suzuki, Honda and Norton – and we expect the collection to attract a lot of attention at the upcoming Spring Stafford Sale. “We’re delighted that they both elected to consign their collections with Bonhams Motorcycle Department, an agreement that originated many months ago”. The event takes place at Staffordshire County Showground, Weston Road, Stafford ST18 0BD. Appearing as guests of honour will be former motorcycle sport stars and leading industry figures Nick and Tony Jefferies. Members of Yorkshire’s first family of racing, the pair will also be bringing along two legendary TT-winning machines to display; the Honda RC30 ridden by Nick and the Triumph Rob North Triple ridden by Tony. The brothers will be presenting show awards, signing autographs and chatting on stage with industry favourite and fellow TT champion Steve Plater. Back at the event by popular demand is the Cavalcade, taking place in the showground’s main ring, which will see several wonderful examples of classic British and European machinery paraded for spectators and new for this year is live music in the venue’s bandstand. 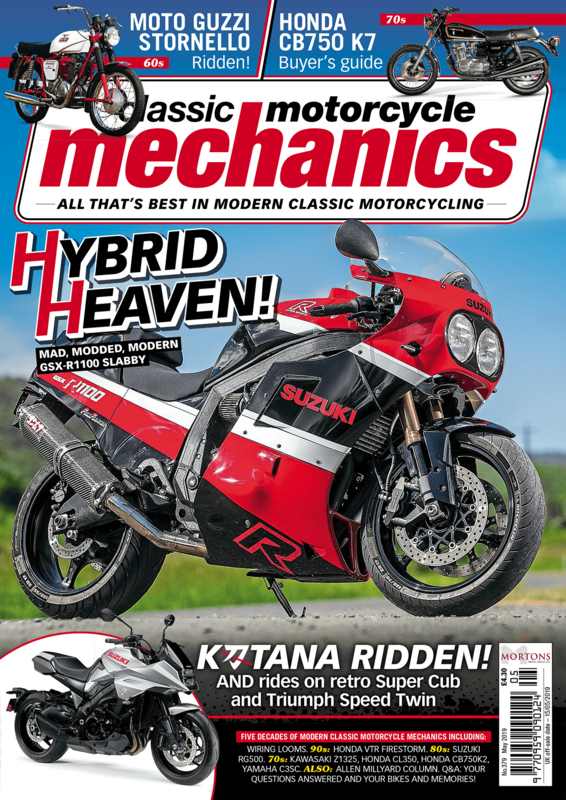 The Classic Racer GP Paddock – showcasing some incredible track and road-racing machines – and the Classic Dirt Bike Experience – celebrating all that’s best about off-road – complete the most action-packed Stafford line up ever. 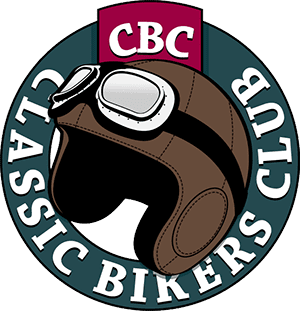 Tickets for the Carole Nash International Classic MotorCycle Show are now on sale with a one day adult ticket costing just £10 when bought in advance, a £3 saving on the gate price. Passes can be purchased online from www.classicbikeshows.com or over the phone on 01507 529529.